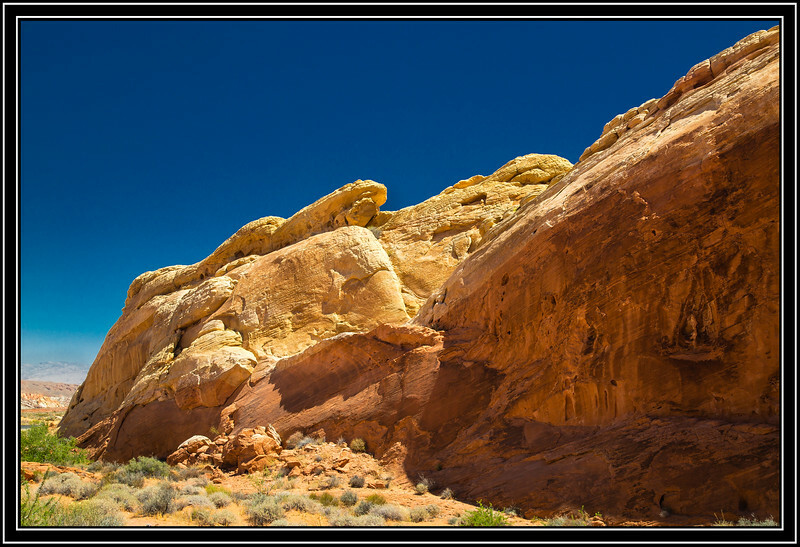 Overton, NV - Valley of Fire State Park - Rainbow Vista Link to Photo Without Frame Thank You for Making this Daily Photo the # 3 Pick on 02-13-2018. Nice diagonal composition, and great colors. Love the vibrant colors and composition! I love Valley of Fire, and when I see smuggers' photos of the place, my feet and shutter finger get itchy. Beautiful!